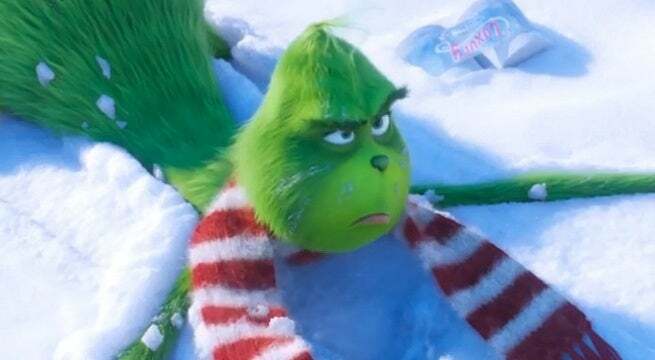 The Grinch has stolen its opening weekend at the box office. Universal-Illumination's adaptation of Dr. Seuss' 1957 Christmas classic will open to $66 million. 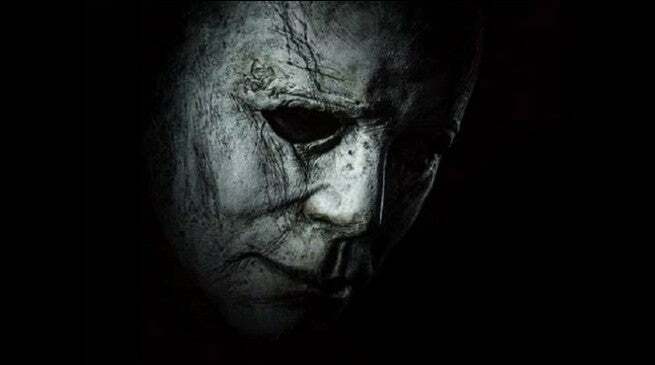 That slightly better than early forecasts, which predicted a high of about $65 million for the film's first three days. 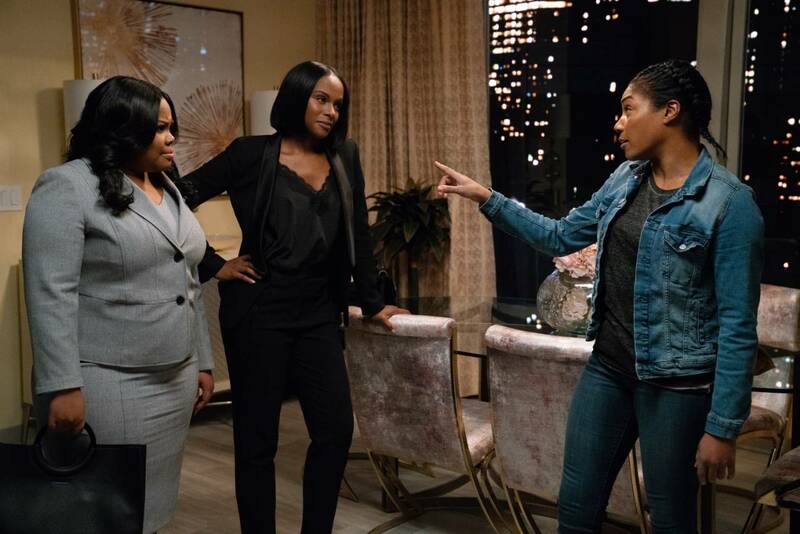 The film is up against a production budget of $75 million. Based on How the Grinch Stole Christmas, the animated film stars the voice of Benedict Cumberbatch as the Grinch. He's joined by Rashida Jones, Kenan Thompson, Angela Lansbury, and Pharrell Williams. Illumination previously adapted Dr. Seuss' The Lorax into an animated film in 2012. How the Grinch Stole Christmas was adapted into a live-action movie starring Jim Carrey in 2000. 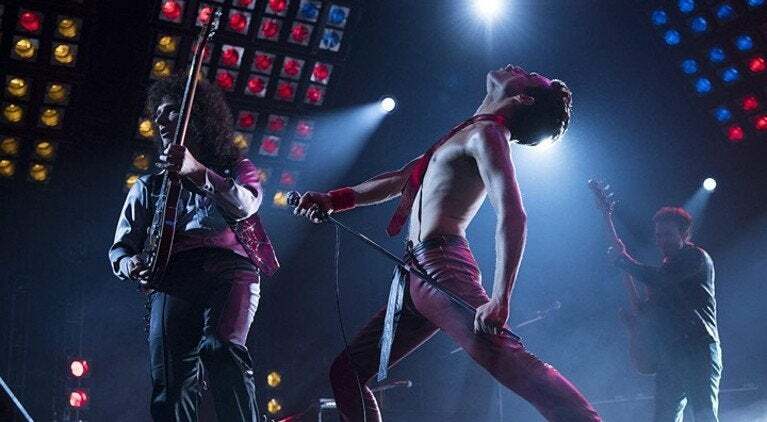 Freddie Mercury biopic Bohemian Rhapsody will come in second place with about $30 million in its second weekend. The film was directed by Bryan Singer and written by Anthony McCarten. It stars Rami Malek as Mercury, as well as Lucy Boynton, Gwilym Lee, Ben Hardy, Joseph Mazzello, Aidan Gillen, Tom Hollander, and Mike Myers. 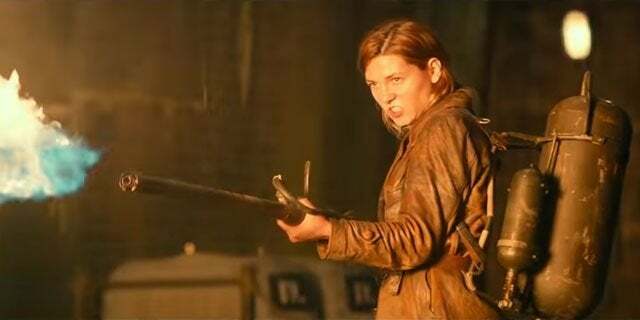 The JJ Abrams-produced Overlord will open in third place with $10 million. The film is directed by Julius Avery and follows a group of American soldiers dropped behind enemy lines on the eve of D-Day on a mission to stop horrific Nazi experiments. 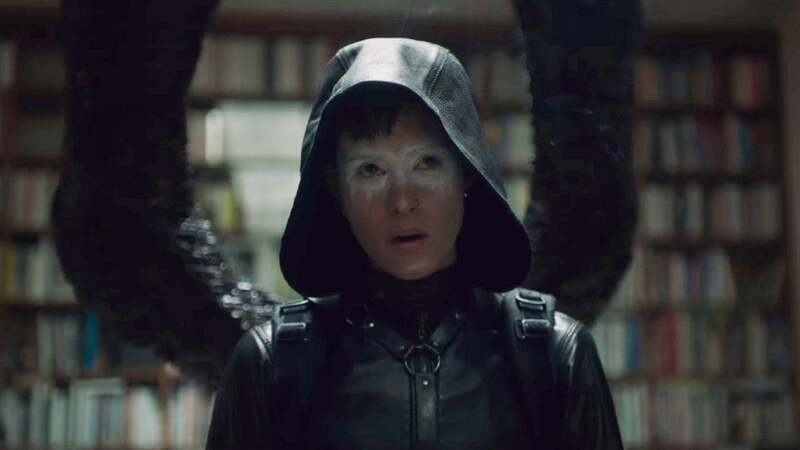 The Girl in the Spider's Web, the soft reboot of the Millennium series, will open in fifth place, behind Disney's The Nutcracker and the Four Realms in fourth. The film is a follow-up to The Girl with the Dragon Tattoo but sees Claire Foy replacing Rooney Mara in the lead role of Lisbeth Salander. 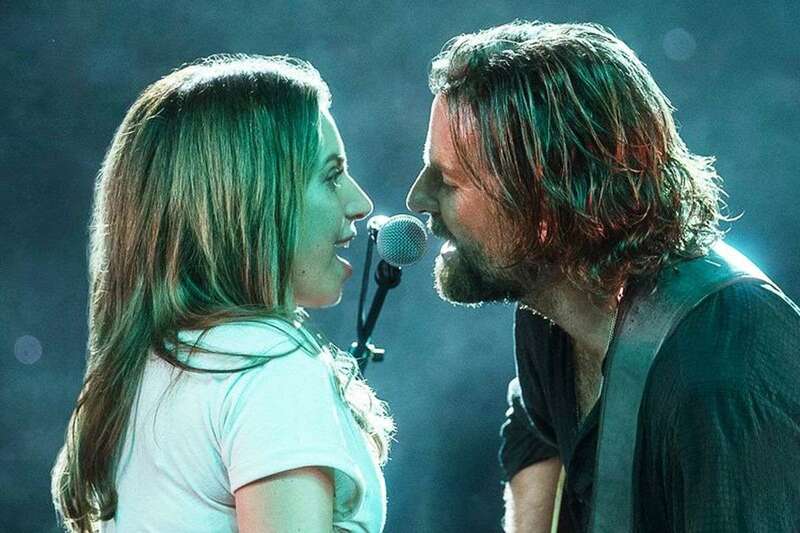 The film will earn $8 million in its first weekend. 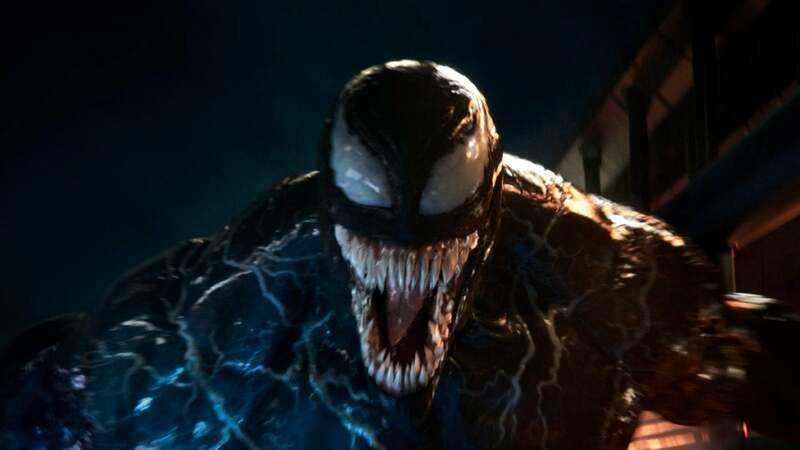 Sony Pictures' Venom will earn another $4.8 million this weekend. 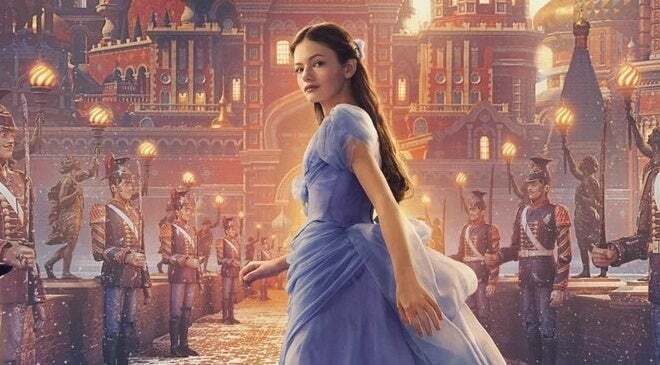 The film crossed the $200 million mark at the domestic box office earlier this week. Overlord is directed by Julius Avery, written by Billy Ray and Mark L. Smith, and stars Jovan Adepo, Wyatt Russell, Mathilde Ollivier, John Magaro, Gianny Taufer, Pilou Asbæk, and Bokeem Woodbine. The Girl in the Spider's Web is directed by Fede Álvarez and written by Steven Knight, Álvarez and Jay Basu. 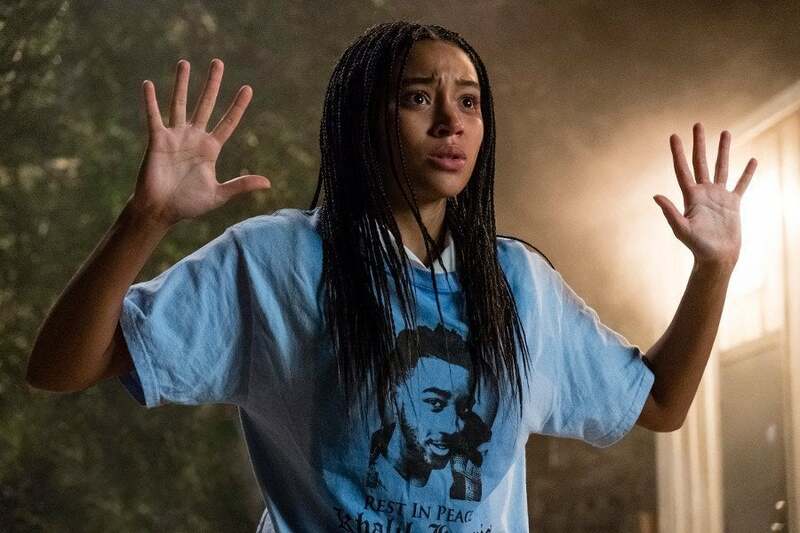 The film is based on the novel by David Lagercrantz, the first book in the Millennium series written and published after the death of original author Stieg Larsson. It is also a sequel to the film adaptation of The Girl with the Dragon Tattoo, though it features a new cast. It stars Claire Foy, Sverrir Gudnason, LaKeith Stanfield, Sylvia Hoeks, and Stephen Merchant.